Run Time AC = 5.2 hrs. Both leads (50') are included in rental rate. 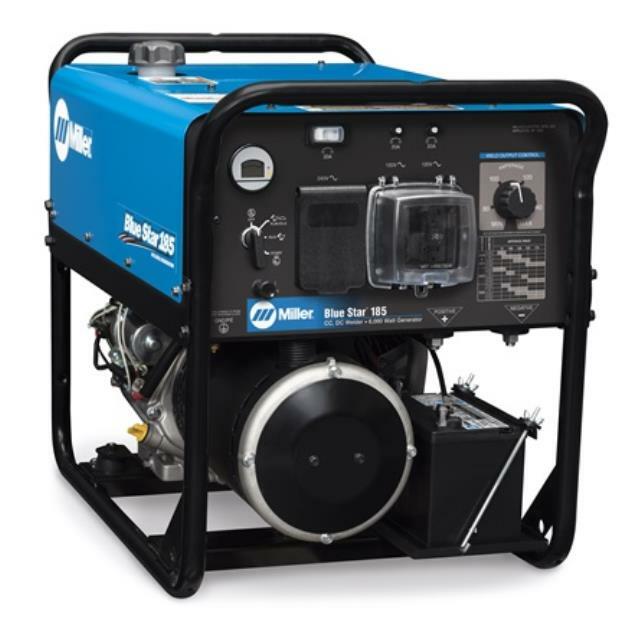 * Please call us with any questions about our welder/generator 49 rentals serving Princeton, Vincennes, Evansville, Gibson County, and surrounding communities in Southwestern Indiana.